Our business associates come from various countries and regions of the world, including Israel, Russia, Europe, Australia, Hong Kong, Thailand, USA, UK, Japan, Dubai and Singapore. Today, we make use of the Internet, to communicate with our partners. 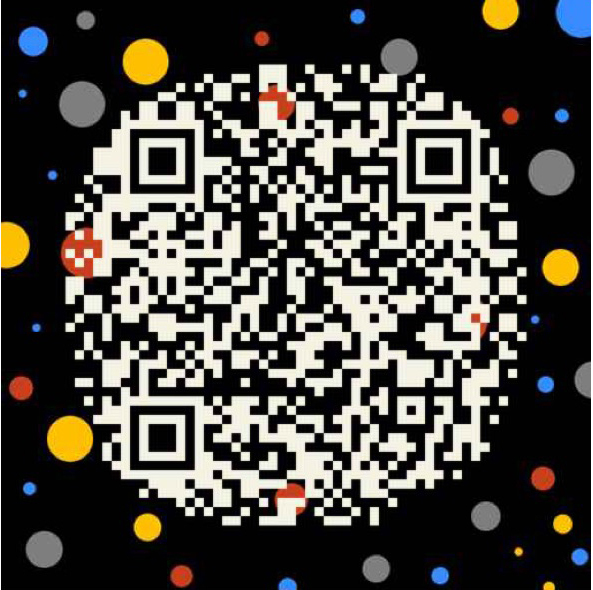 We use Instant messengers like Skype &WeChat, QQ, WhatsApp LINE or E-mails to exchange information, such as stock lists and price lists or even educate & guide them and give them assistance in buying process. 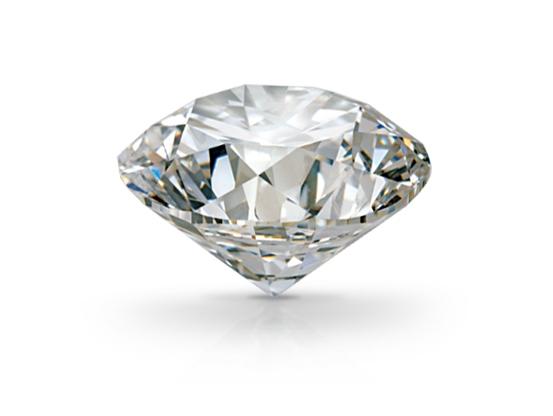 We would like to cooperate with all diamond cutters, wholesalers, retailers, and Jewellery designers to explore the market and achieve win-win results. Our marketing strategy often integrates our marketing goals, policies, and action into a cohesive whole. Similarly, the various strands of the strategy, which might include exhibiting at Jewellery Shows, channel marketing, internet marketing, promotion and public relations, can be orchestrated. At Padma Gems we maintain excellent standards of quality and brilliance that dazzles in the diamond. 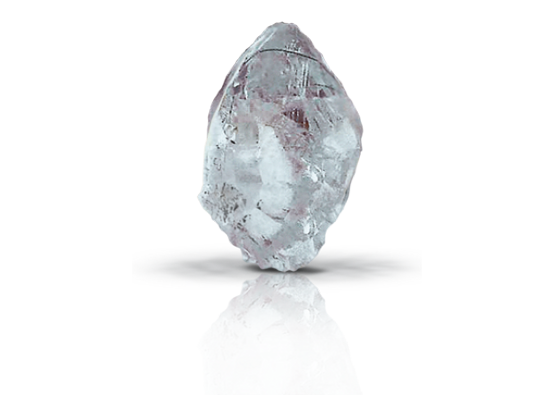 PGS grading system which is a high standard grading system which judges diamonds on high criteria, assures good quality standards therefore our customers can be assured of maximum quality even without physically checking the diamonds as we maintain high levels of transparency in our dealings as well. 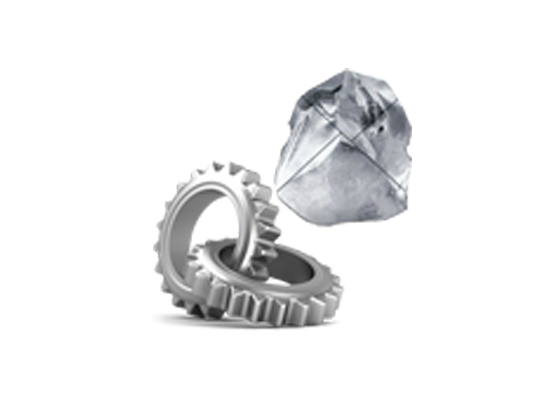 Nevertheless GIA and IGI certification is globally trusted. We have very strict quality measures and every manufacturing stage is well governed and processes are rechecked to avoid flaws and ensure surety of quality. As per the market demands we can accustom production within a very short period of time to fulfill requirements. 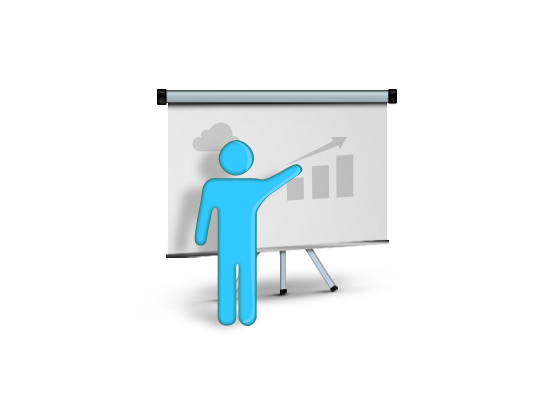 We make sure to educate our clients and upgrade them about new techniques, products and pricing in the industry. We maintain complete transparency and honesty with our clients.